Talk about Mission Critical: the US Air Force’s Distributed Common Ground System (DCGS) enables Air Force personnel to process and disseminate intelligence data. Yet until recently, DCGS relied on custom-built apps and hardware controlled by outside vendors, making changes and updates slow and costly. Three years ago, that began to change.  By adopting agile methodologies and an open architecture, the US Air Force Research Lab modernized the expensive, aging intelligence system. 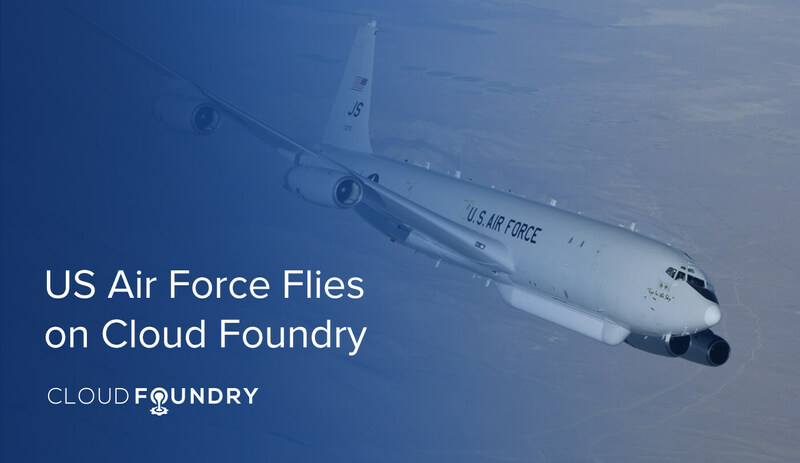 Besides costing less to run and being easier to upgrade, the new system, based on Pivotal Cloud Foundry, enables the Air Force to bring new ideas to fruition much faster. “We have already slashed the time needed to implement new ideas by 70 percent while avoiding hundreds of millions of dollars in costs,” writes M. Wes Haga, Chief of Mission Applications and Infrastructure Programs for Air Force Research Lab, on DefenseOne.com. Read “How the US Air Force Made Its ISR Network Cheaper to Run and Easier to Upgrade” for details and Haga’s account of the three-year transformation process.